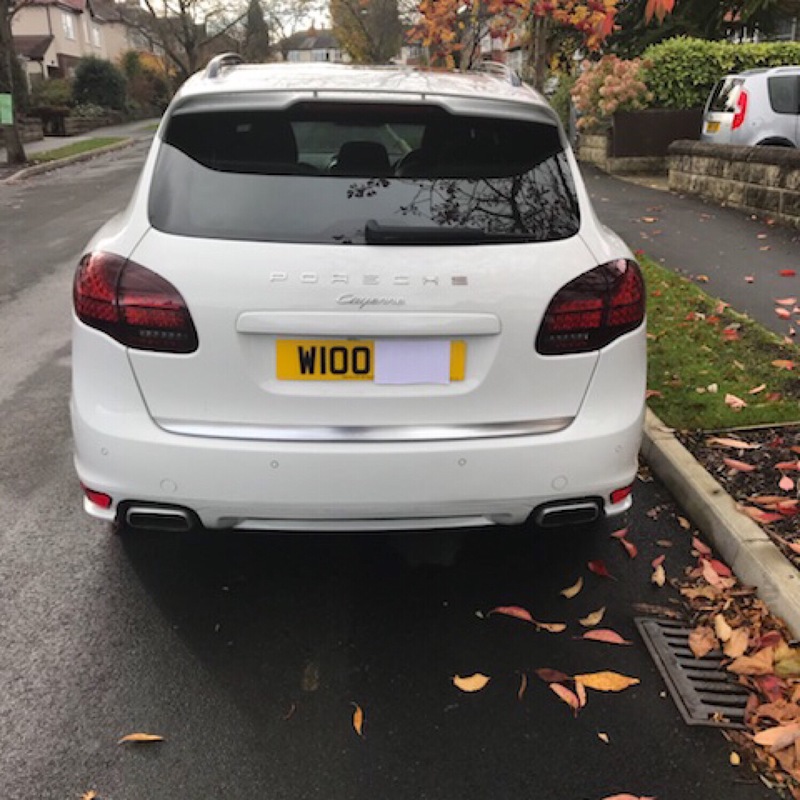 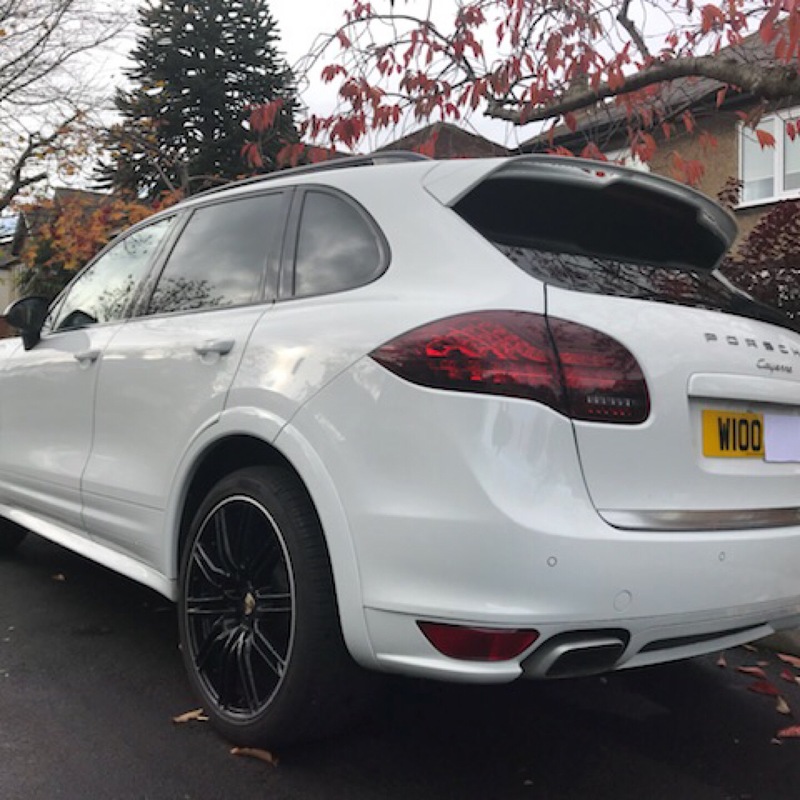 911uk.com - Porsche Forum : View topic - Anyone looking for a top spec cayenne? 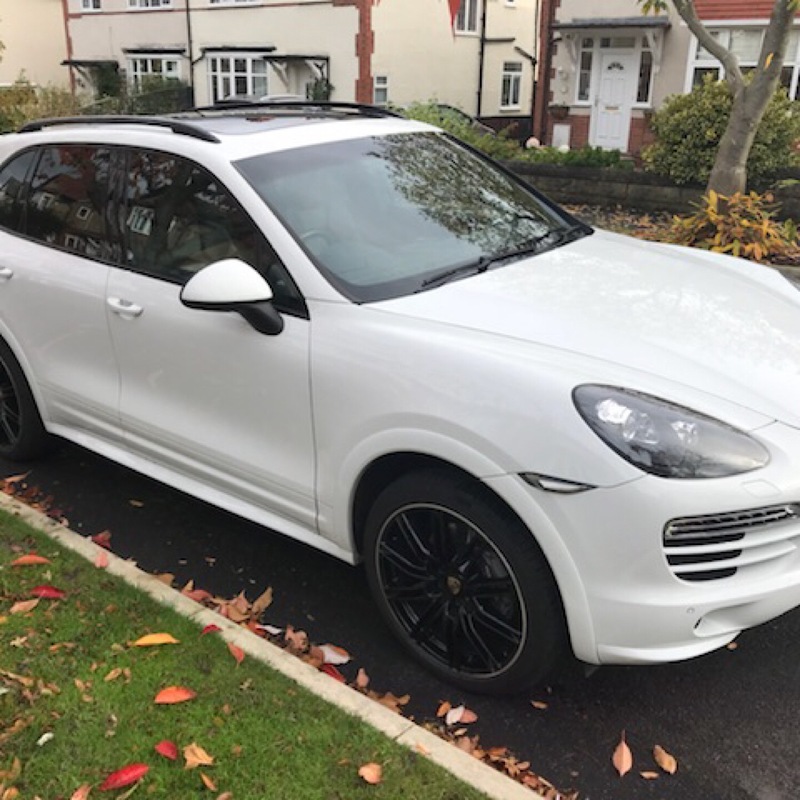 911uk.com Forum Index > Cayenne (2003-) & Panamera (2009-) > Anyone looking for a top spec cayenne? 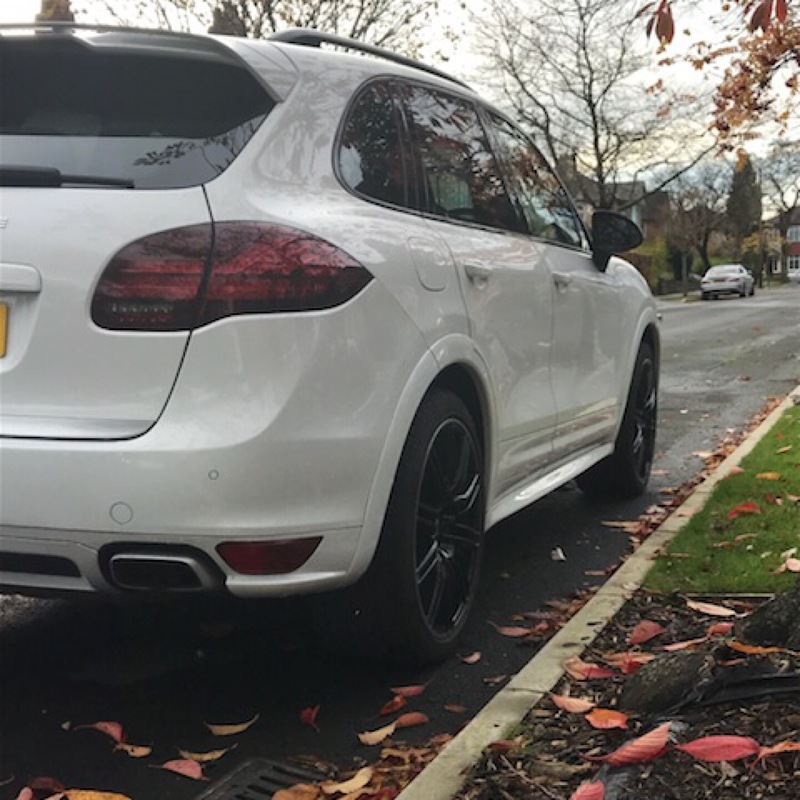 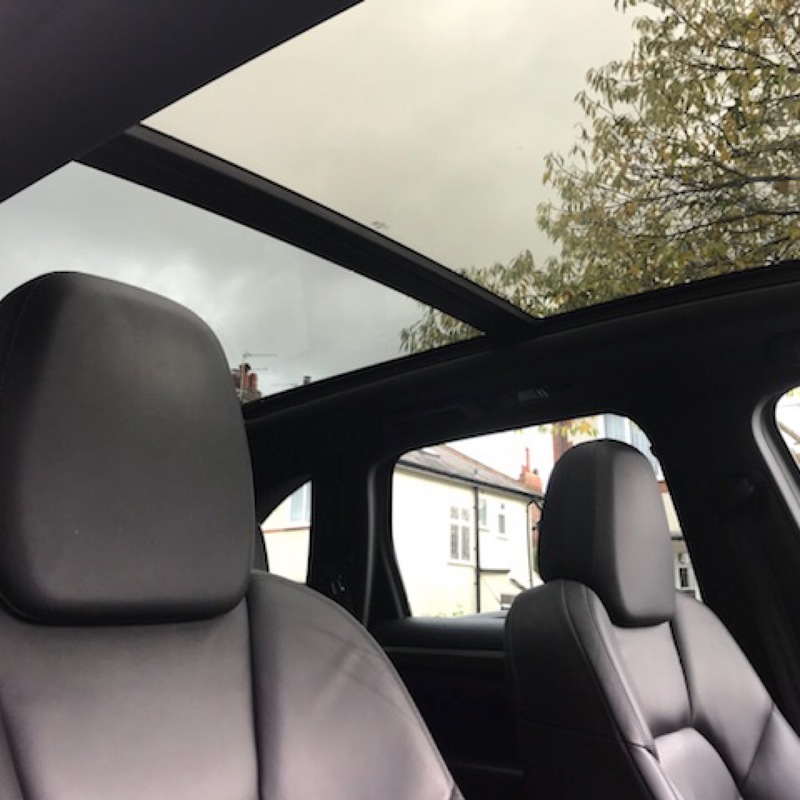 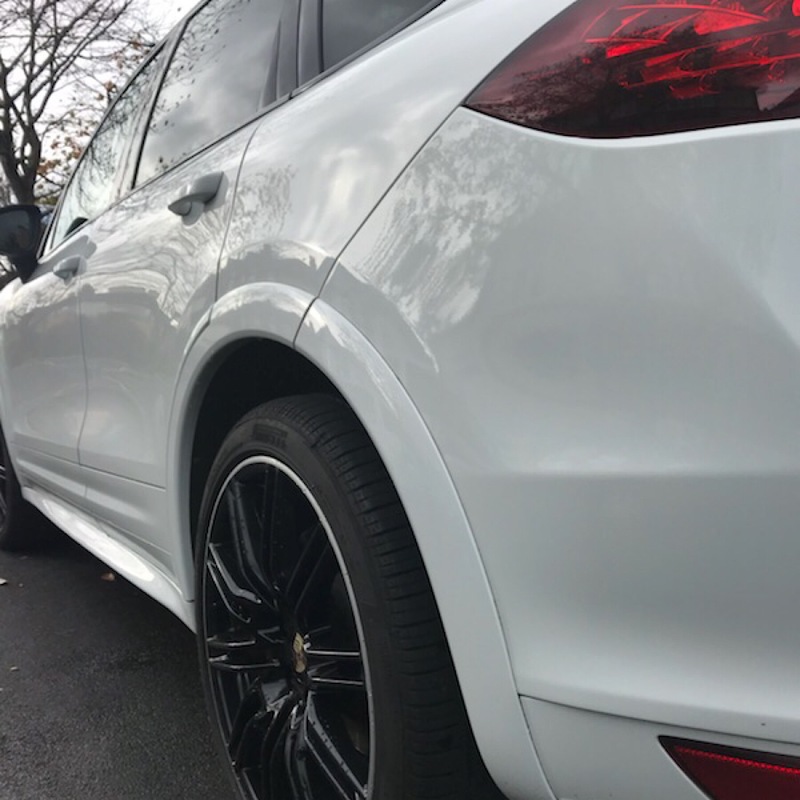 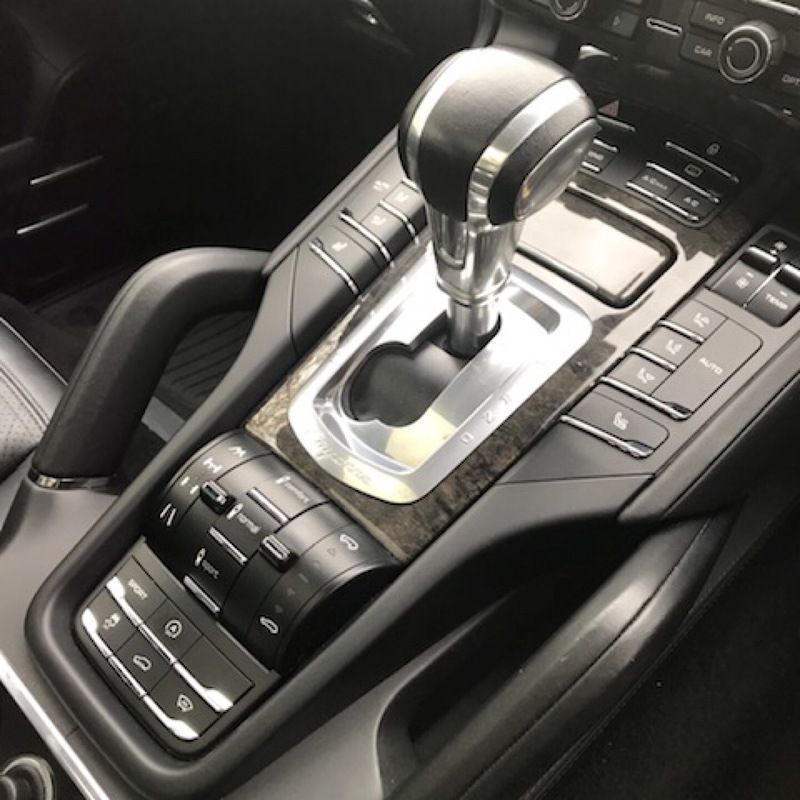 Posted: Tue Feb 13, 2018 5:39 pm Post subject: Anyone looking for a top spec cayenne? 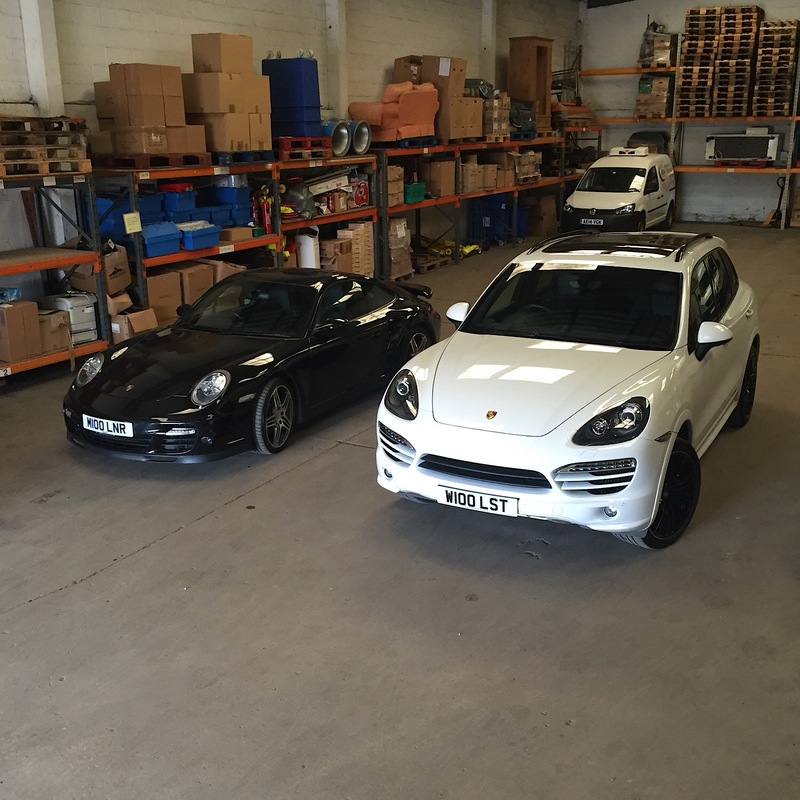 I’m a regular in the 997 section, my business partner is going to advertise his 62 plate with all the important toys! 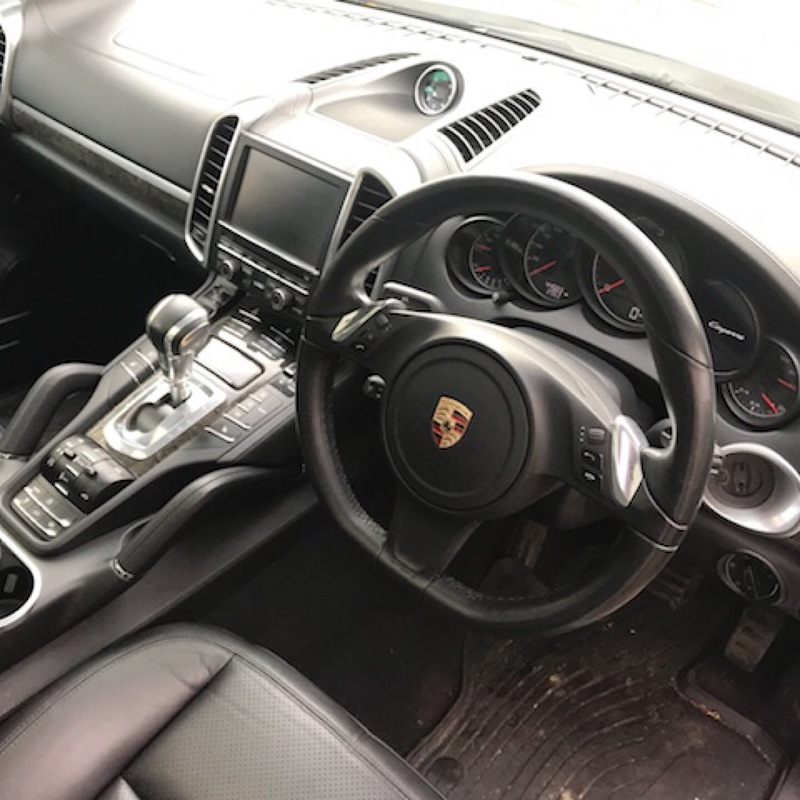 46k on the clock and just serviced. 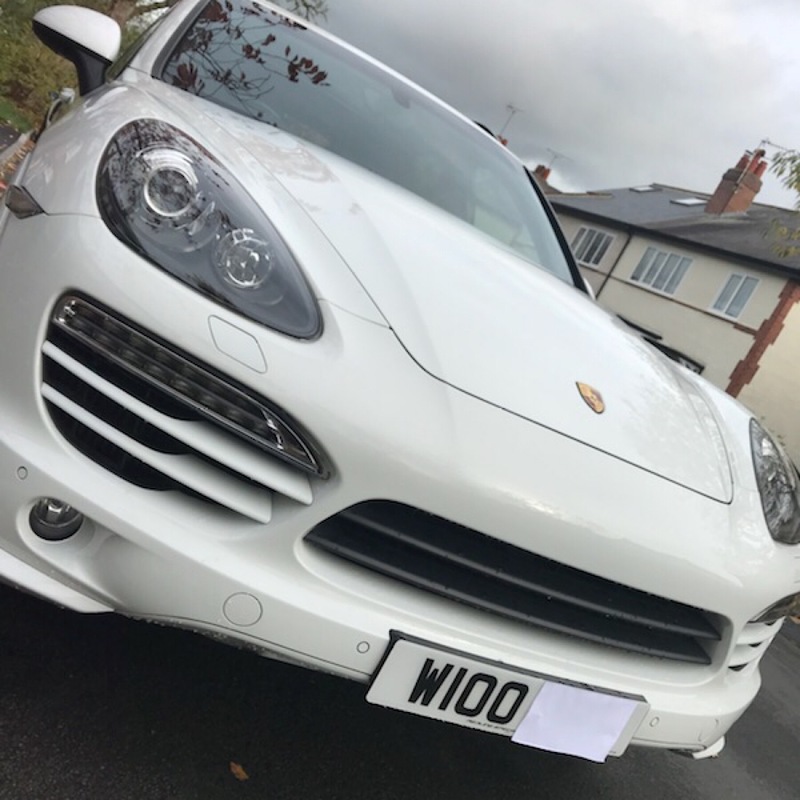 Hi Phill, for a no nonsense sale £29k it’s got £17k of extra and close to mint! 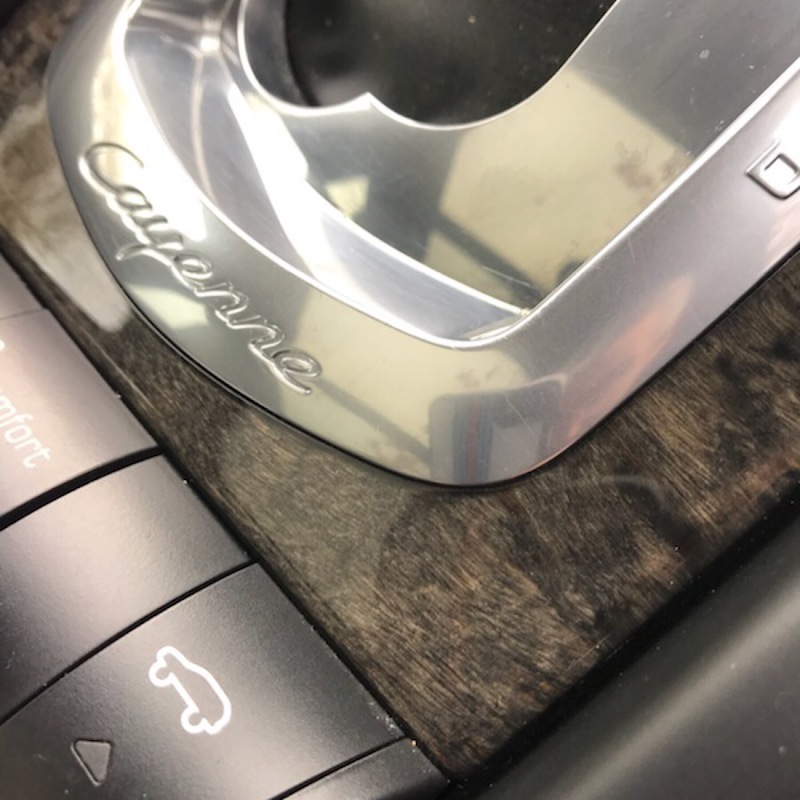 What model and engine is it?